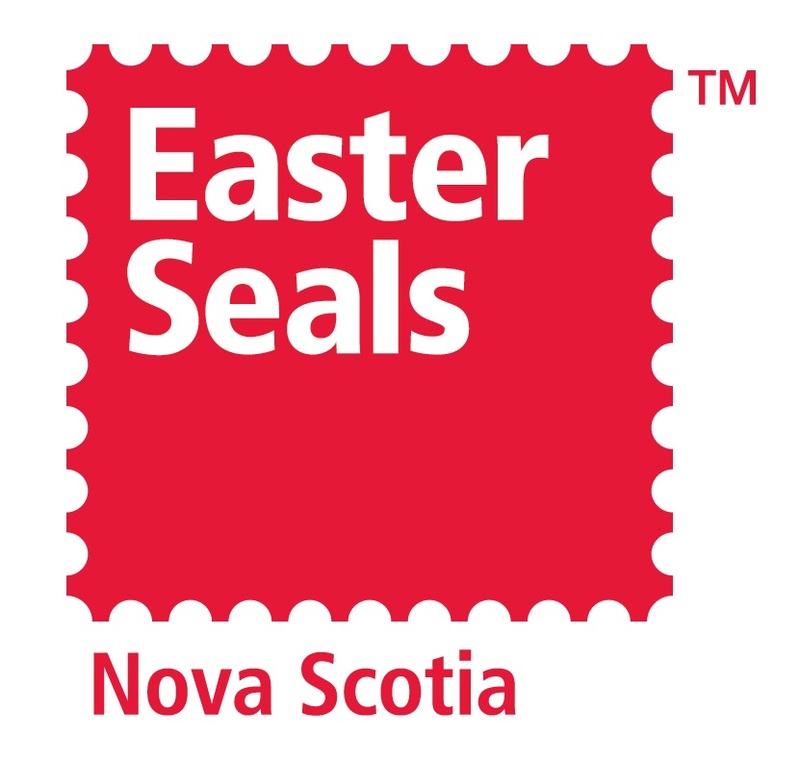 In partnership with the Rotary Club of Amherst, Easter Seals Nova Scotia hosts and operates Camp Tidnish near Amherst, Nova Scotia. Camp Tidnish is the only barrier-free and fully accessible summer camp for Nova Scotian children, youth, and adults with physical and/or intellectual disabilities. Camp Tidnish has provided top-quality programs for over 80 years. Each year, we host hundreds of campers from across Nova Scotia. Our programs are designed with inclusion, independence, and the personal development of our campers in mind. Our professional and dedicated staff provides exceptional care and leadership. Our counsellor to camper ratio is small, and our team is trained to meet the diverse medical, mobility, personal care, and nutritional needs of our campers. Our camp offers several interactive and fun overnight camp experiences including boat tours of the Tidnish River, hay rides, fishing, art activities, and swimming in our heated indoor pool. Camp Tidnish also provides campers an opportunity to forge friendships, and to enjoy the thrill of independence of being away from home! Our many activities include swimming in a barrier-free heated indoor pool, boating, canoeing, fishing, music therapy, arts and crafts, gardening, go-kart racing, hayrides, themed group programs and using the swings or our accessible trampoline. We host campers with a variety of abilities and challenges, including autism spectrum disorder, muscular dystrophy, cerebral palsy, Down syndrome, brain injury survivors, spina bifida, global delays, limited mobility, multiple sclerosis, and visual and hearing challenges, among others. We strive to focus on the camper’s abilities and inclusion in all of our activities. Fully accessible bathrooms in every cabin, including accessible showers, Hoyer lifts, commodes, and supportive equipment such as adjustable railings. Barrier-free dock for pontoon boat rides and canoe/kayak access.